Honor 7C is an entry-level smartphone with Qualcomm chipset and dual rear camera setup. Honor 7C, the budget smartphone from the Huawei‘s e-brand, will be available for purchase today. 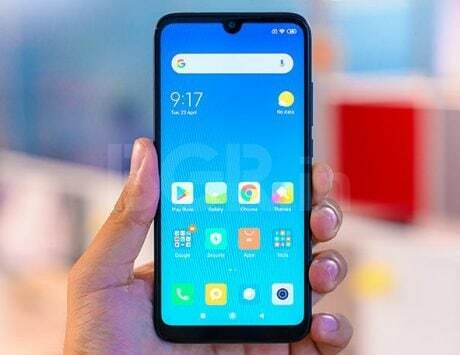 The smartphone will be available in two storage variants exclusively on Amazon India at 12:00PM. 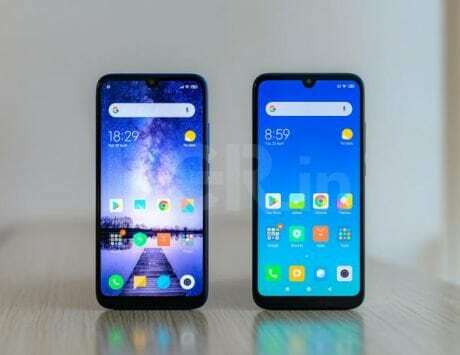 The device competes with Xiaomi’s Redmi Note 5, Redmi Y2 and Oppo’s Realme 1 in the Indian market. Honor 7C was launched alongside Honor 7A in India last month. 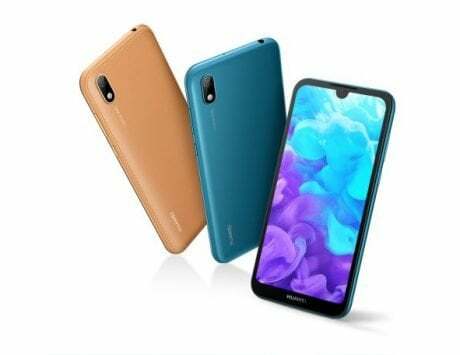 The smartphone is the successor to last year’s Honor 6C Pro, and can be seen as Honor’s effort to strengthen its place in the entry-level and mid-range smartphone segment. As part of today’s sale, Amazon India is offering no cost EMI option on Honor 7C for a period of up to nine months. 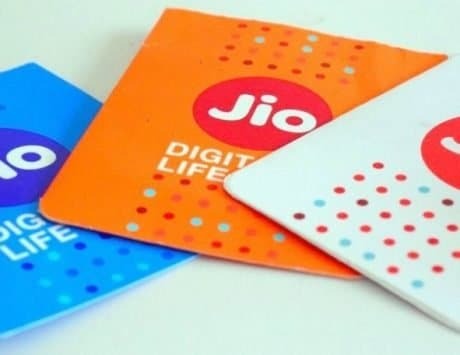 Those buying the smartphone and activating it on Reliance Jio‘s 4G network will get 100GB additional 4G data and Rs 2,200 cashback as part of Jio Football offer. The highlight of the device is its dual rear camera setup and a selfie camera experience. Honor 7C will be available at a starting price of Rs 9,999 for the base model which offers 3GB of RAM and 32GB internal storage. The higher version with 4GB of RAM and 64GB internal storage is priced at Rs 11,999. Honor 7C, like other smartphones from the Chinese brand, features an aluminum unibody design. It features a 5.99-inch IPS LCD display with HD+ resolution of 1440×720 pixels, and 18:9 aspect ratio. It is powered by an octa-core Qualcomm Snapdragon 450 CPU coupled with 3GB or 4GB of RAM and 32GB or 64GB internal storage. Like most other smartphones in this price range, the Honor 7C also comes with dual rear camera setup. 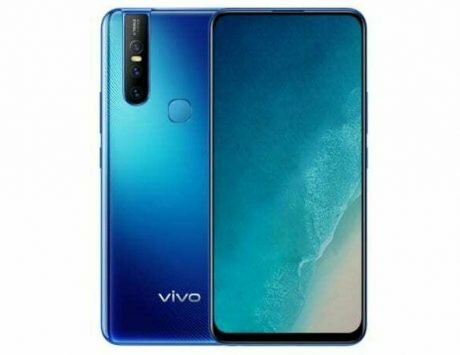 It is equipped with a combination of 13-megapixel and 2-megapixel dual cameras with both the sensors having f/2.2 aperture, and phase detection autofocus. The secondary 2-megapixel sensor is being used only for the purpose of depth-sensing and adding bokeh effect. At the front, the Honor 7C gets an 8-megapixel shooter with f/2.0 aperture and LED flash. 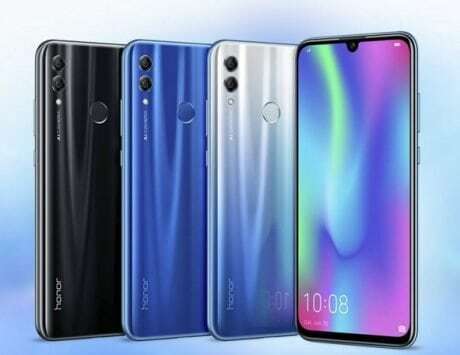 The Honor 7C comes with a rear-mounted fingerprint sensor, and support for connectivity features like Wi-Fi, Bluetooth, GPS and 4G LTE. 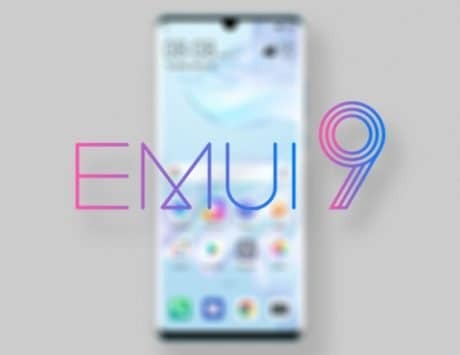 It runs EMUI 8.0 based on Android 8.0 Oreo, and is backed by a 3,000mAh battery. 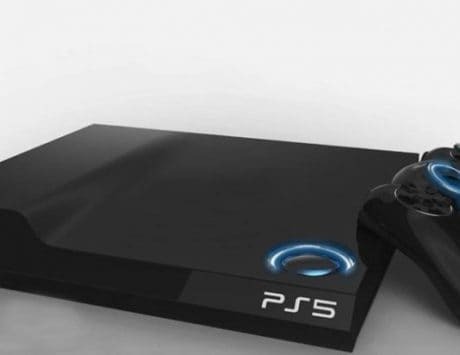 The smartphone will be available in black, gold and blue color variants.